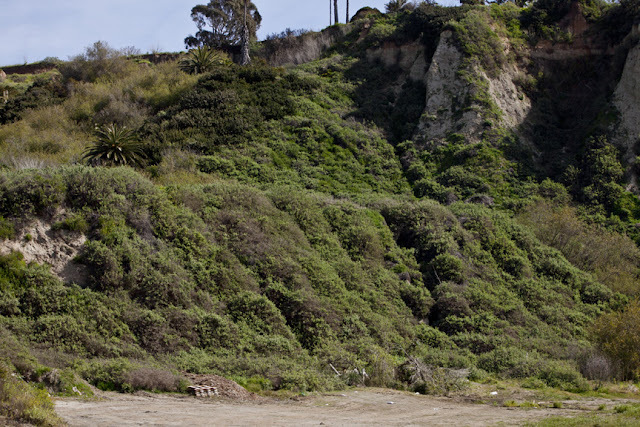 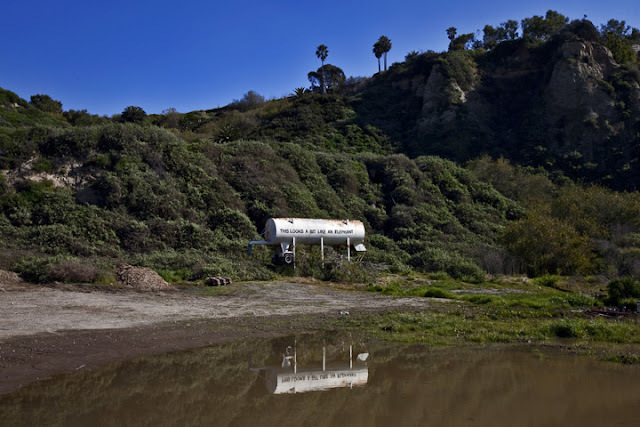 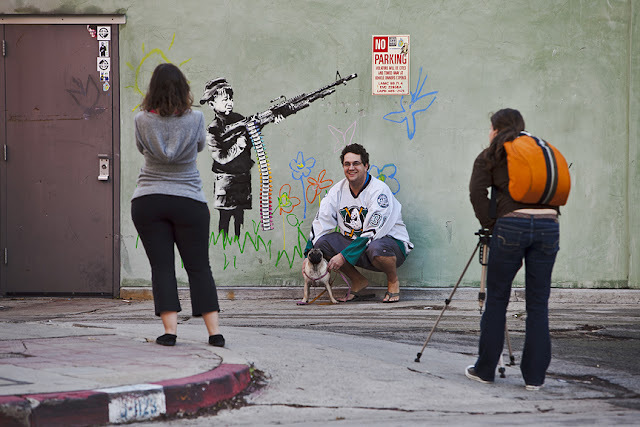 More Banksy art disappears in L.A.
"This Looks A Bit Like An Elephant" was towed away from it's PCH location yesterday. 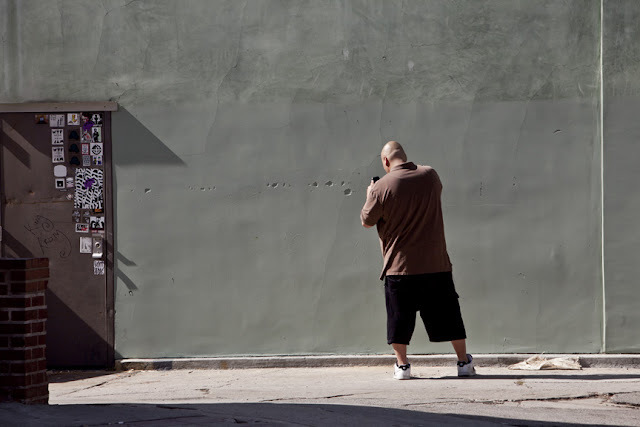 "Crayola Shooter" in Westwood was painted over yesterday as well. 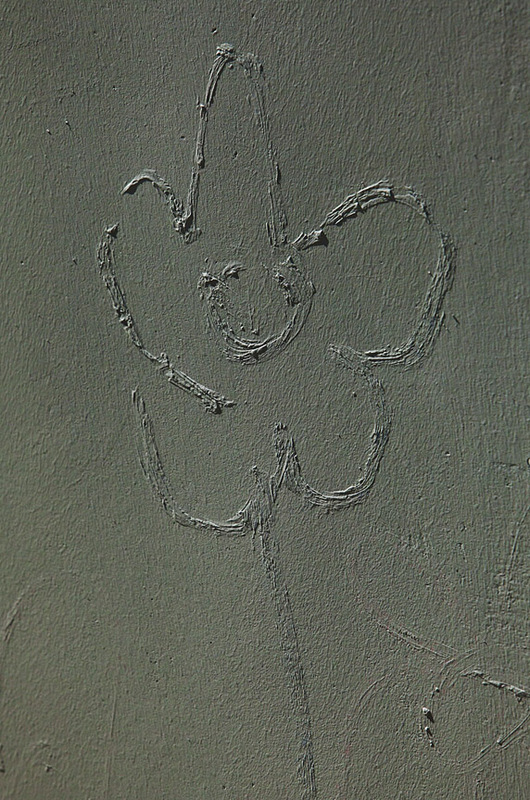 Detail of a painted over flower from "Crayola Shooter." This does not look a bit like an elephant.